First time to take the Test of Proficiency in Korean TOPIK in the Philippines? 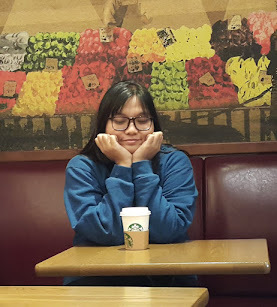 This blog is a quick guide on how you can easily apply for the exam if you are in the Philippines, let me share you three ways. 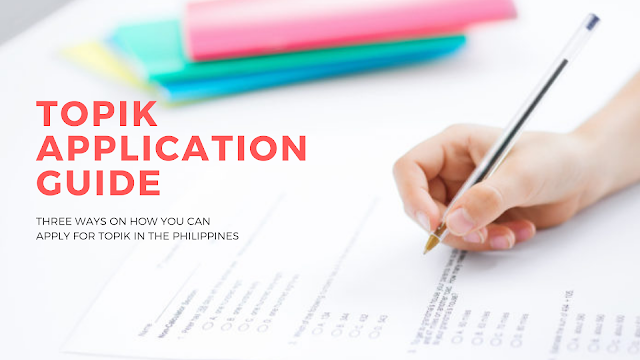 The first thing that you have to do is check on the schedule of the exam via the Korean Cultural Center in the Philippines page. Prepare your documents, it's super easy! 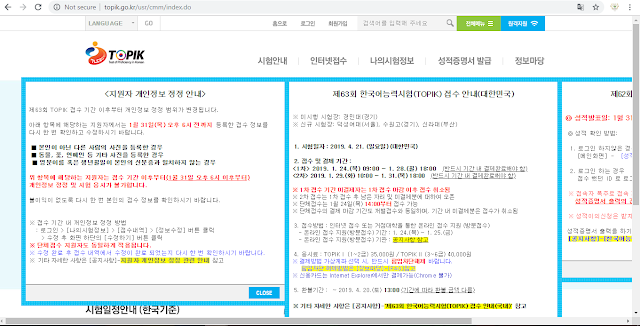 A. completed application form (downloadable from the Korean Cultural Center website, also available onsite) but I highly suggest that you have it on hand already so no hassle during the registration. C. Photocopy of ID (if you have 2 available, then you can photocopy it together). A lot of people come unprepared for this document. Yes, you just need to submit a photocopy! 3. Visit the Korean Cultural Center in the Philippines (Mancor Building, 32nd street Bonifacio Global City) and submit your requiirements personally. Make sure that your documents are complete for submitting. Further instructions will be given after your submission, that includes the testing venue and time. You can have someone else submit it for you if you are busy or applying as a group. 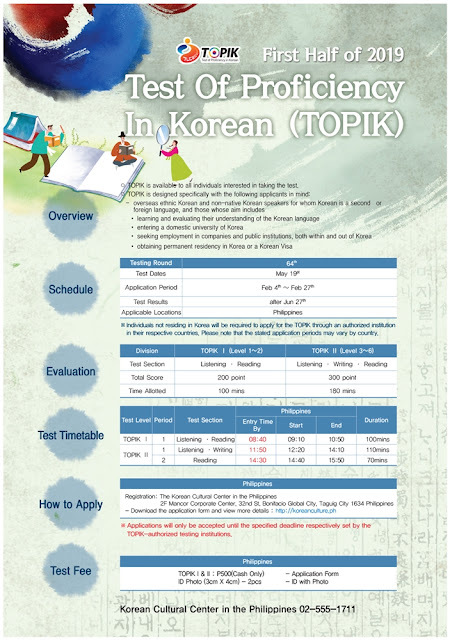 The Topik.go.kr announces the schedule of TOPIK exams. 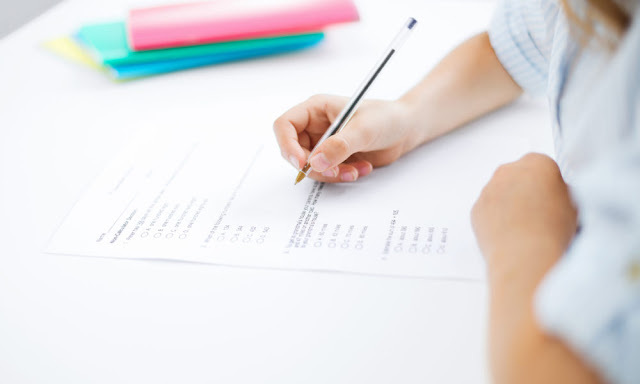 You may opt to apply online and take the schedule of the exam on the place you'd like. Cost differs as it is converted to Korean won. A. You need to scan all your documents ahead so when you fill out your form, you just need to fill up the blanks in the form and attach all the documents needed. Most Korean language centers encourage their students to take TOPIK to assess on their learning so it is highly encouraged that you also ask for details from the center you are studying at. Same requirements will be handed on the head coordinator but fees may differ as well.